The Washington Redskins Football Club has won five World Championship titles.They moved to Washington from Boston in 1937. 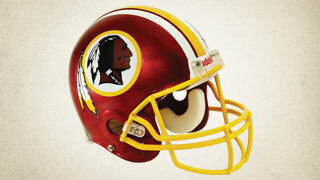 Washington Redskins Vekeo events allow fans exclusive access to the team and organization. You will have a front row seat to behind-the-scene news of the team and organization.